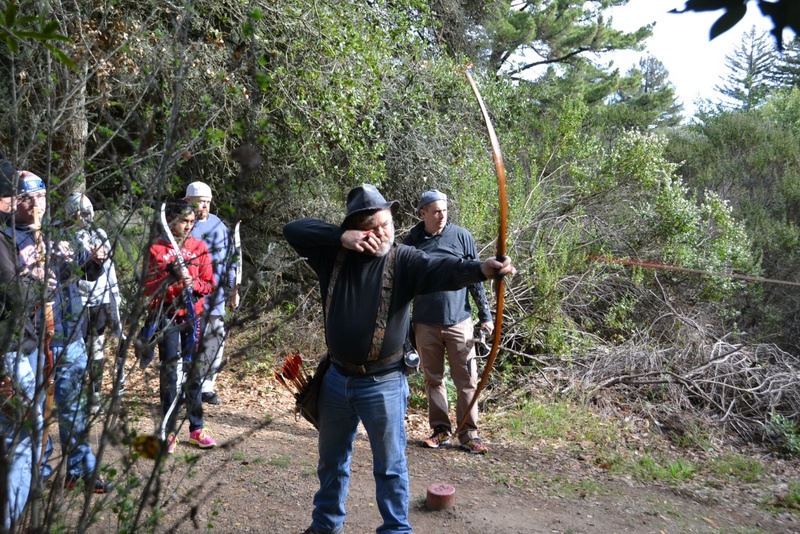 My name is Paul Fender and I have been shooting Traditional Longbow and Recurve for about 15 years now. During that time, I have taken a several State, National, and International level wins. I have set a few records as well, including an International Field Archery Association World Record. Although not a certified coach I have been lucky enough to have learned from some of the best here in the Bay area. I have worked to introduce new people to Archery, and to get those who aren’t so new back on track when they need it. Whether a person is new or if they have already been shooting for some time I focus on grounding oneself in the basics, such as “9 Steps to the 10 Ring.” However my strengths have always been in the technical and psychological aspects of Archery. I believe that once an Archer gets to a certain point they can “level up” by beginning to pay attention to the details, both with their equipment, and within themselves. In that spirit, I would like to offer here some excellent guides to bow tuning for those who wish to begin learning about tuning. I would recommend reading the one on Bow Tuning by O.L. Adcock first. I live in Lake Co. California, but for those who want to bump up their game, contact can be made through Nico here at Ohlone Archery.